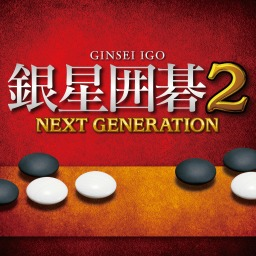 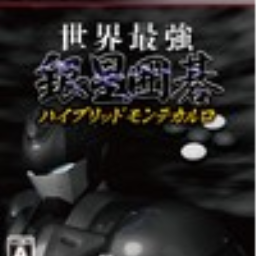 The first Ginsei Igo game with trophies was Sekai Saikyou Ginsei Igo: Hybrid Monte Carlo, which was developed by Magnolia, published by Silver Star Japan and released on 25 November 2010. 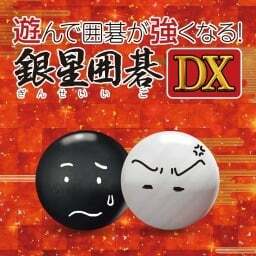 Since then there have been 3 more games in the series with trophies, the most recent being Asonde Igo ga Tsuyoku Naru! 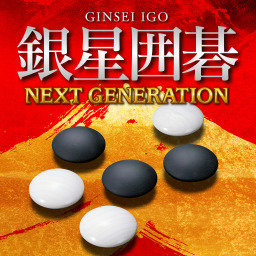 Ginsei Igo DX which was developed and published by Silver Star Japan and released on 13 December 2018.